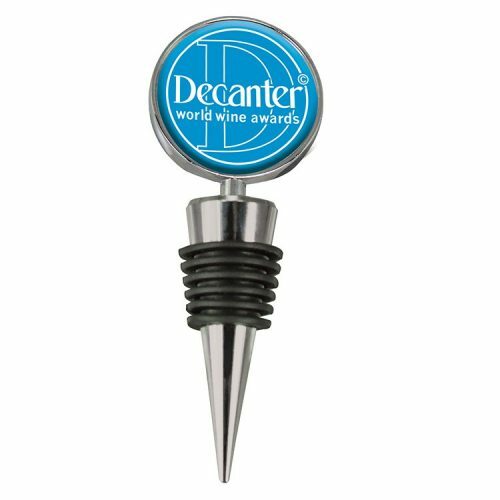 The Double Sided Custom Wine Stopper features a four color process N-Dome imprint on both sides. 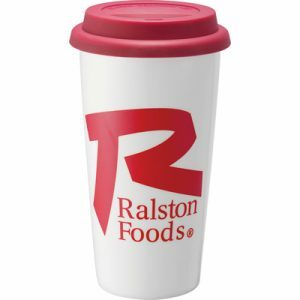 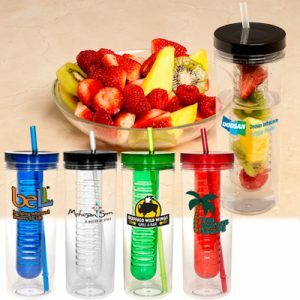 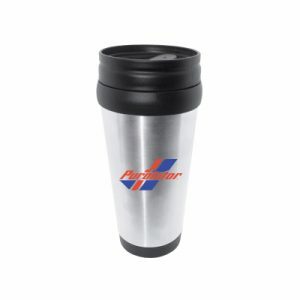 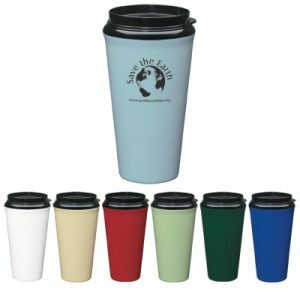 This personalized item will keep your name or brand in view at all times for twice the advertising impact. 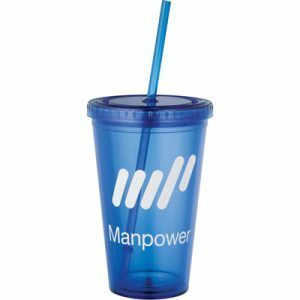 This marketing tool comes individually boxed with a full view window making this item ready to be gifted!